Hey everyone! This'll be a short update. I was getting overwhelmed with other things going on in my life, so I took a break for about a week or so. But I'm back at it now! I started work on some music for dungeons. I wrote this, and I like it so far, but it's definitely far from being complete. 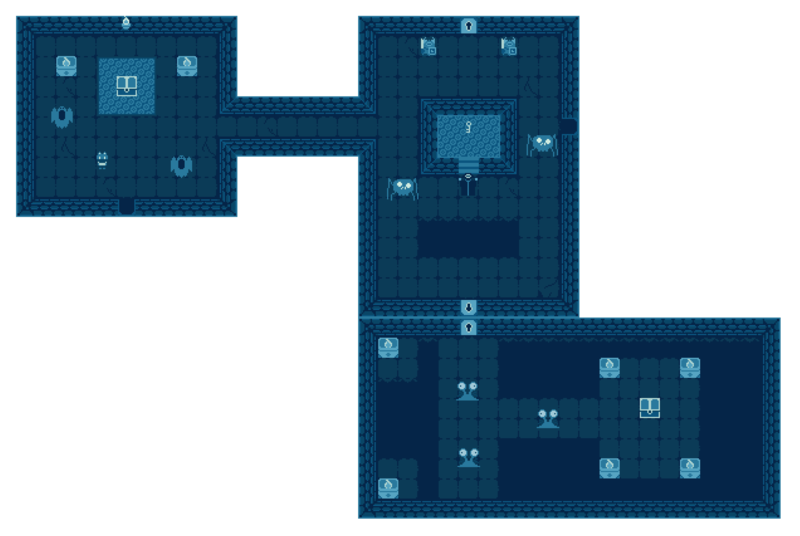 I'm going to continue dungeon work, including art and audio assets plus animations. 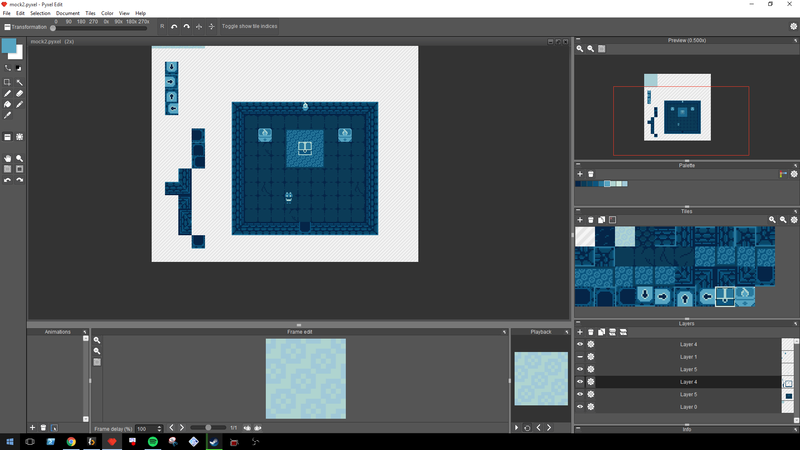 After that, I'll try my hand at designing a dungeon. I'll be sure to keep you all posted! Also, please let me know your thoughts on this project so far! I'd love to know what you're all thinking. Thanks!